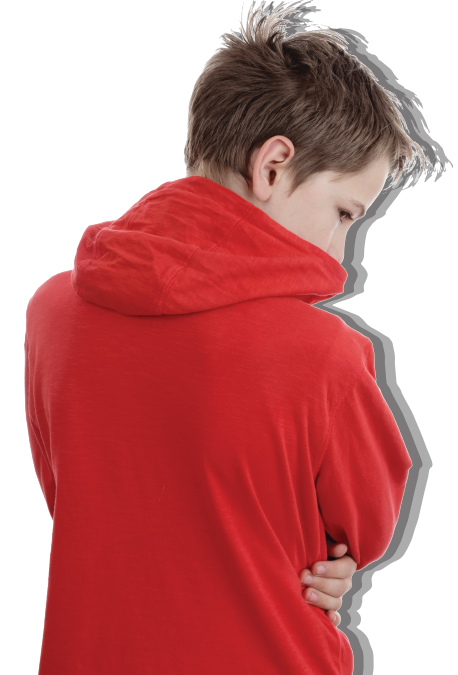 The Young People’s Counselling Service (YPCS) is a registered charity providing a free and confidential service that can be accessed by anyone aged between 11 and 16 years old in emotional difficulty. 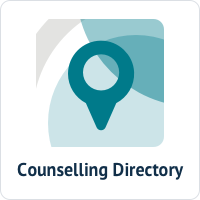 Common problems we encounter include family and relationship difficulties, issues regarding loneliness and anxiety, problems associated with low self esteem and bullying, self harm, abuse, addiction, distress through bereavement or loss, depression and difficulty with decision making. Course Havoc is a brand new, never been seen before obstacle course, designed specifically for extreme fun, hosted in Peterborough. With 15 unique challenges over a 5km course, Course Havoc promises to be a spectacular event takes place Sunday May 19th 2019 at the Stanground Sports Centre. YPCS is proud to have been chosen as an official charity partner of Course Havoc and we will be having our own wave of 50 runners on the day. If you want to take part to raise money for our charity please sign up on our Just Giving page. £24 covers your entry and the minimum sponsorship is £100. WHO defines mental health as a state of well-being in which every individual realizes his or her own potential, can cope with the normal stresses of life, can work productively and fruitfully, and is able to make a contribution to her or his community. Worldwide 10-20% of children & adolescents experience mental disorders. Neuropsychiatric conditions are the leading cause of disability in young people in all regions. If untreated, mental health problems severely influence children’s development, their educational attainments and their potential to live fulfilling and productive lives. Children with mental disorders face major challenges with stigma, isolation and discrimination, as well as lack of access to health care and education facilities, in violation of their fundamental human rights. Depression is the third leading cause of illness and disability among adolescents, and suicide is the third leading cause of death in older adolescents (15–19 years). Almost 1 in 3 children and young people show some evidence of mental ill health. In the UK, 1 in 10 children & 1 in 5 young adults have a diagnosable mental health disorder – that’s roughly 3 children in every classroom. Suicide is the most common cause of death for boys aged between 5-19 years, and the second most common for girls of this age. 1 in 12 young people self-harm at some point in their lives. Girls are more likely to self-harm than boys. 1 in 3 adult mental health conditions relate directly to adverse childhood experiences. 3 in 4 children with a diagnosable mental health condition do not get access to the support that they need. CAMHS is turning away nearly a quarter of children referred to them for treatment by concerned parents, GPs, teachers and others. Just 0.7% of the NHS budget is spent on children’s mental health and only 16% of this is spent on early intervention. We are always looking to recruit new volunteers and are currently looking for Fundraisers and Charity Champions to help increase awareness of the charity across our operating regions. Get in touch to see what we do locally and if you can spare a few hours of time each month we would love to hear from you. YPCS is very much dependent upon the support of our corporate partners. If your company would like to get involved in supporting us through sponsorship, through the supply of services or through staff volunteering, please do contact as. We love to work closely with local and national businesses!